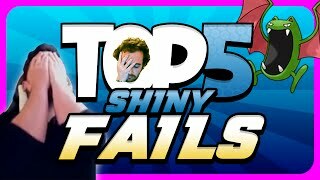 The Top 5 Shiny Fails of the Week in Pokemon Lets GO! 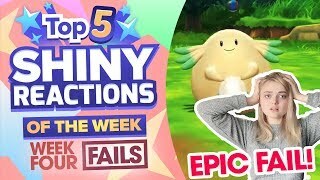 The best Shiny Fails in Pokemon Lets Go Pikachu and Eevee! 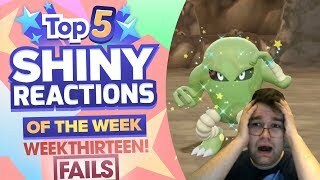 The Top 5 Shiny Reactions of the Week, presented by aDrive! 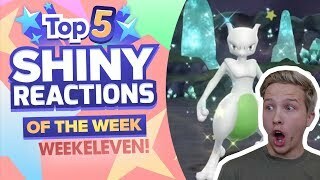 In this video I break down the top 5 user submitted Shiny Fail Reactions from Week 2 of Pokemon Let's GO Pikachu and Eevee! 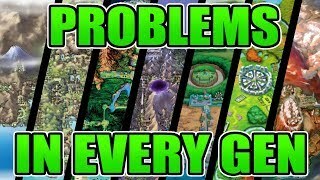 This new series will showcase Shiny Hunters, big and small, and bring our Shiny Hunting community closer together! 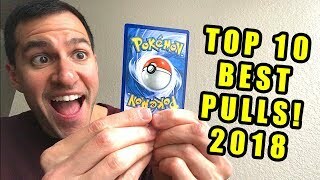 Be sure to show love to everyone in this video! 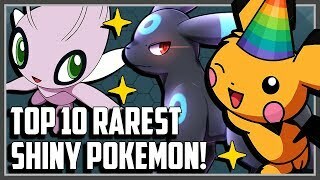 LIKE, Comment and Subscribe! 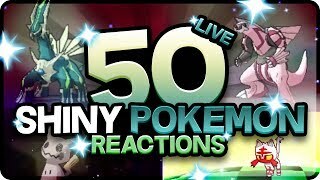 Which reaction was your favorite? 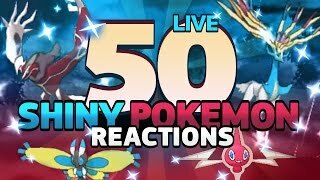 Clips must be on YouTube or Twitch and be YOUR clip. 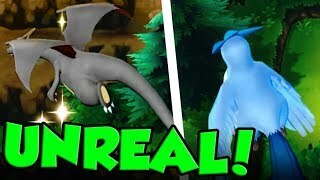 Do not submit someone elses clip! 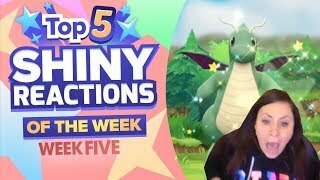 Our Top 5 for Week 2! 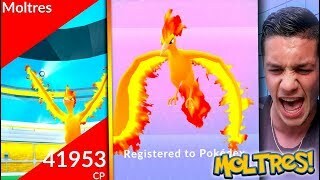 FIRST *LEGENDARY MOLTRES* RAID IN POKÉMON GO! 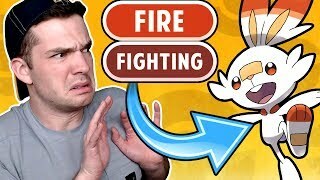 WE CAUGHT OUR MOLTRES OMG IT'S LIT! 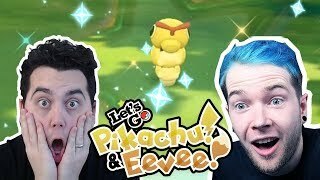 DANTDM vs aDRIVE! 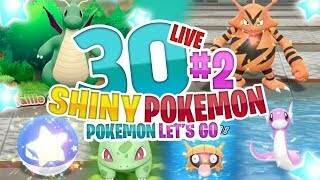 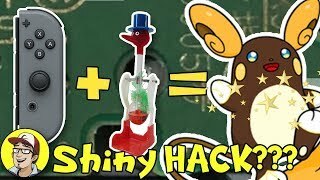 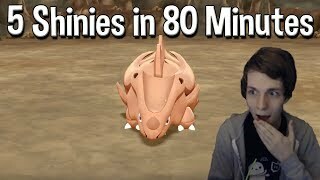 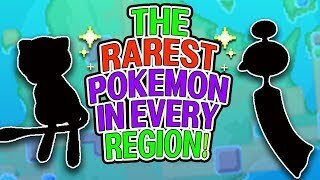 SHINY RACE in Pokemon Let's GO Pikachu and Eevee! 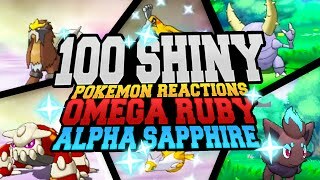 50 AMAZING SHINY POKEMON REACTIONS! 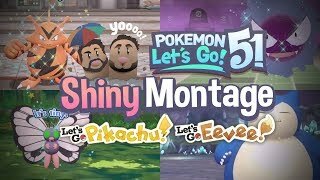 Pokemon Shiny Montage!